April 26: Holly DJs, Jeff assists. 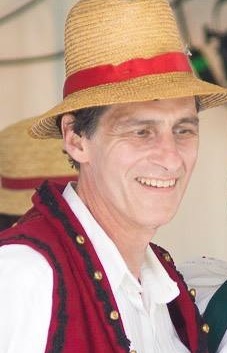 Enjoy a lively evening of folk dancing DJ’d by Holly Plotner. Holly will be assisted by Jeff Kessel. 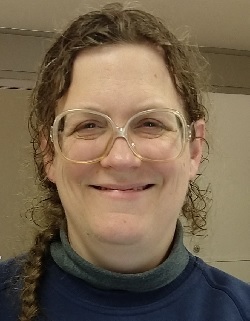 Teaching: Come at 7 pm for Stephanie Anderson’s teaching of Hambo as part of the April Scandinavian dance skills class. Friday, April 26, 7-9:45 pm. 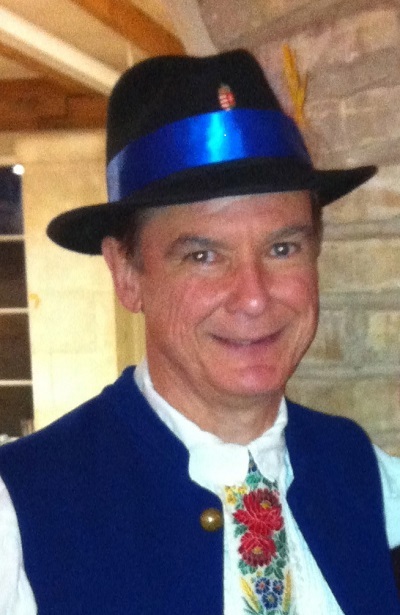 Enjoy a lively evening of folk dancing DJ’d by Dee McCandless. Dee will be assisted by Mike Revesz. This week we will celebrate our Second Annual Bunny Hop! Will the Bunny show up this year and lead us in the Bunny Hop or Bunny Pravo? Snacks will be served. Friday, April 19, 7-9:45 pm. 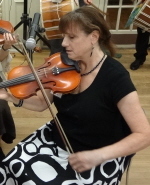 Enjoy a lively evening of folk dancing DJ’d by Sharon Casteel. Sharon will be assisted by Kathleen McDonagh. Do you or a fellow dancer have a birthday or anniversary in April? Come to folk dancing to celebrate with song, dance, and cake! April 23, 1918 – February 21, 2019. 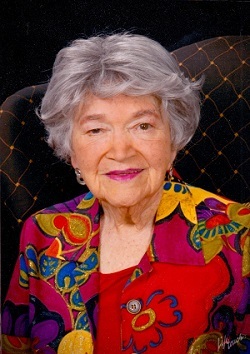 It is with tremendous sadness that we announce the passing of Nelda Drury. Nelda left us peacefully on February 21st. 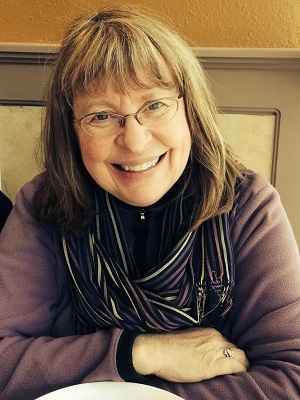 We extend our condolences to her daughter Elizabeth Newton and her son Jimmy Drury. 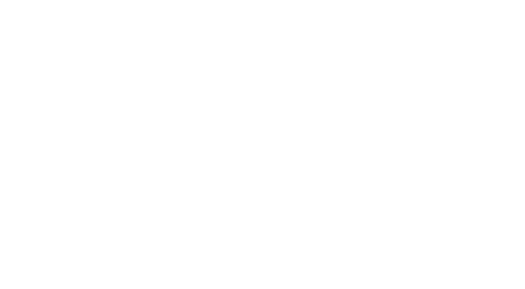 Nelda was a founder of the San Antonio Folk Dance Festival, which celebrates is 61st anniversary on March 14-17. A wonderful biography of Nelda can be found on the socialfolkdance.org website. A church service will be at Covenant Presbyterian Church on 211 Roleto Dr., Saturday March 9, 2-4 pm. Luncheon and dance after the service.